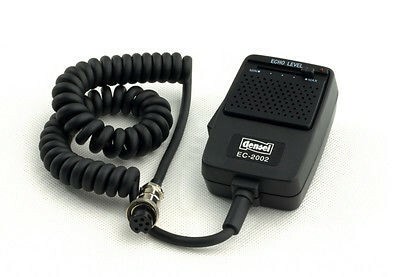 Pear CB radio with reinforcement DENSEI (with echo transaction). 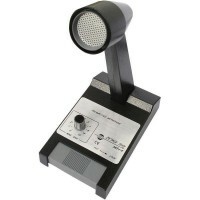 Microphone DENSEI 2002 Includes strengthening and echo. 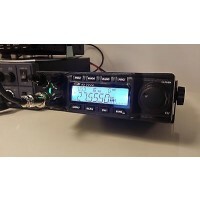 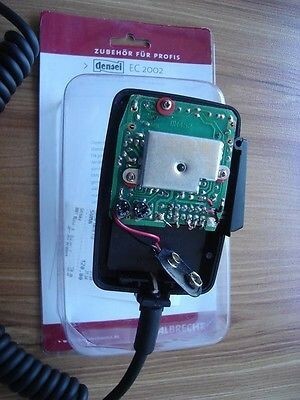 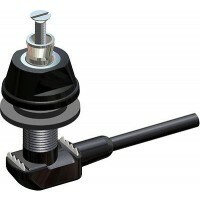 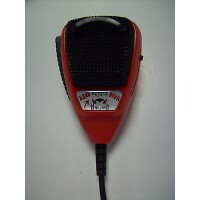 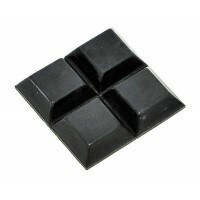 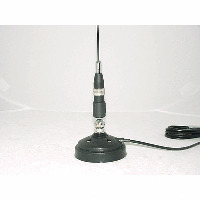 Would be the best gadget for your CB radio set. 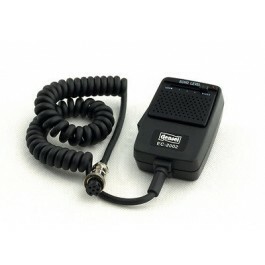 Better audio pleasant reception for your Caller.